We get it, entrepreneurship is no walk in the park - it’s frustrating, yet rewarding, stressful, yet energizing. 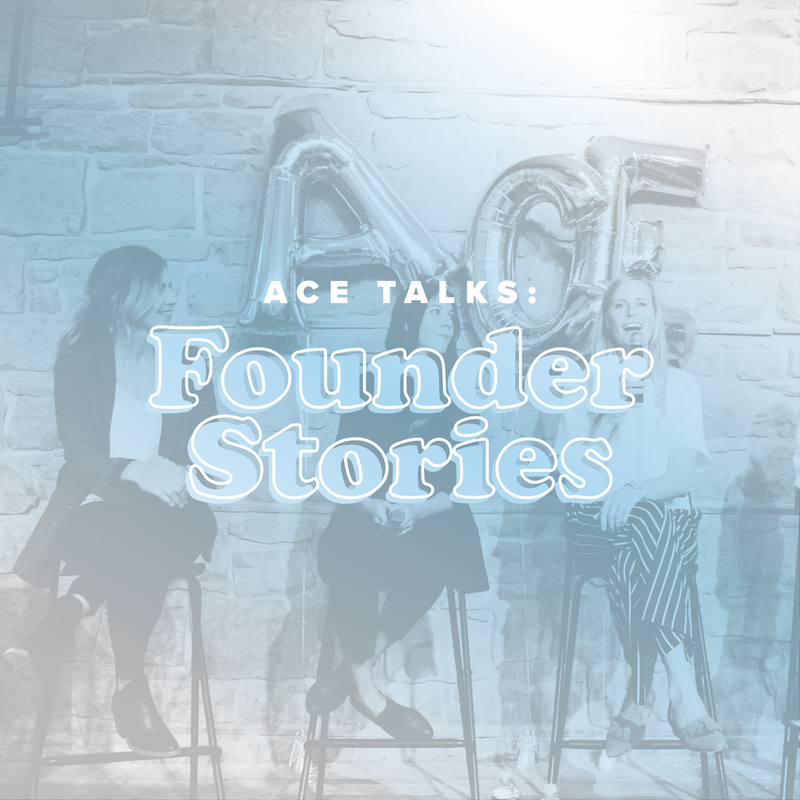 To shine light on the struggles and support the movers and the shakers in our community we're bringing you a real and raw and intimate conversation with some influential founders in the community. Join us for an evening full of first-hand insight of the highs and lows that go along with running your own show. Expect a panel discussion with industry leaders and seasoned entrepreneurs with plenty of time for Q&A so you can fire off those burning questions.